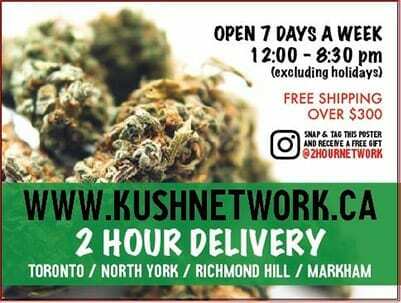 Looking for a Wholesale Dispensary with the lowest prices in Canada? CannaWholesalers demonstrates wholesale cannabis can still mean quality. 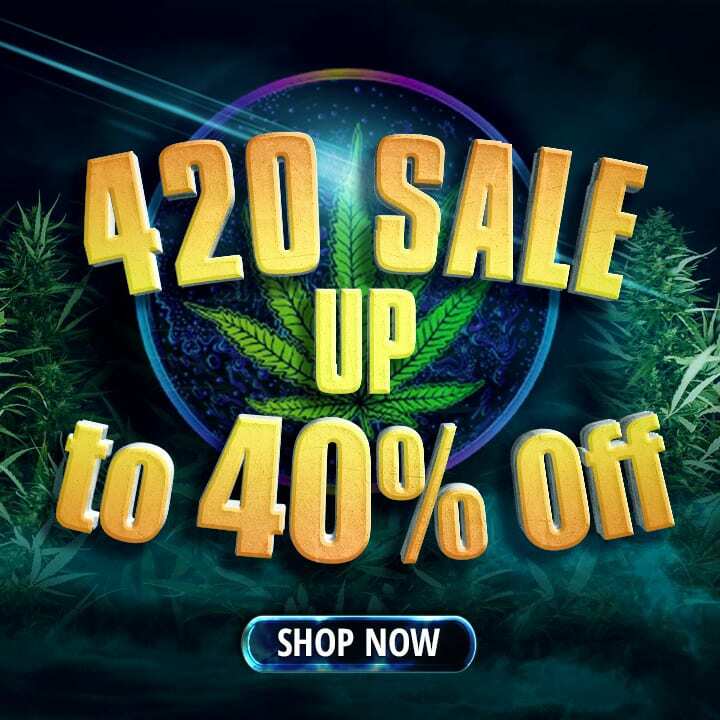 CannaWholesalers.ca are a consortium of local, Canadian cannabis growers, that began as a distributor to other dispensaries, other companies and other people associated with; the very small circle of cannabis industry insiders. 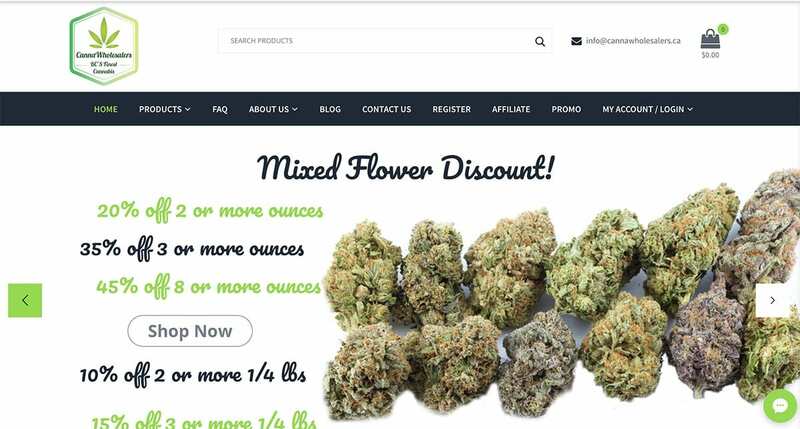 As this industrious and impressive company grew, the demand for CannaWholesalers.ca’s product exploded; as they provided one of the highest qualities of flower on the market today. 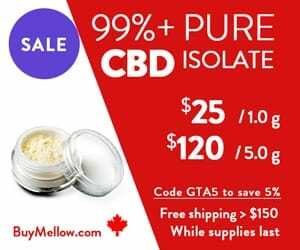 Today, CannaWholesalers.ca have over 80 facilities in British Columbia, they carry the most consistent rotation of strains and the largest variety of cannabis in Canada! Never worry about trying a strain and then not being able to find it again! 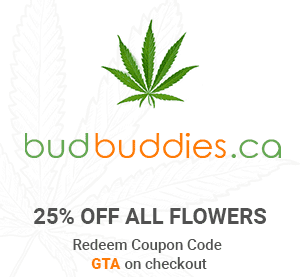 All flower is locally grown and CannaWholesalers.ca will even match, any competitors, who try to undersell them. CannaWholesalers.ca purolated our package, next day, upon request and the package arrived in perfect condition, on time. The small box was professionally packaged, with all product being vacuum sealed. 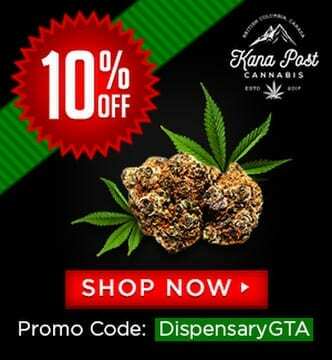 Use coupon code GTA5 to save 5% on any CannaWholersaler.ca’s products. Produced by Heavyweight Seeds, Lemon Cake is a strong, sativa-dominant hybrid. The growers are producers of other popular marijuana strains such as, Fruit Punch, Massive Midget and Strawberry Cake. Alternately, this strain can also be known as, Lemon Cheesecake; which is a cross between Lemon Skunk and Cheese, two marijuana powerhouses. Analytical 360, a lab that does cannabis testing, measured the strain’s potency at a range between 12%-25%. Of course, with a name like Lemon Cake, you must expect its citrus aroma; however, CannaWholesalers.ca’s Lemon cake also had cheesy and musky undertones. Moreover, a potent, lemon flavour dominated the taste of the bud. The combination of flavours were both lemon and a hint of sweet, that left a refreshing and delightful flavour; that was extremely pleasant, as an aftertaste. The green foliage of the bud was hardly visible; as it was almost completely caked in snow-white trichomes. Long, fiery-orange pistils also complemented these gorgeous buds from CannaWholesalers.ca. Consuming Lemon Cake resulted in a number of wonderful effects on my feelings and my state of mind. CannaWholesalers potent, sativa dominant hybrid uplifted my mood; as well as, granting euphoria, more relaxation and contentment. There was also a noticeable increase in my energy levels. 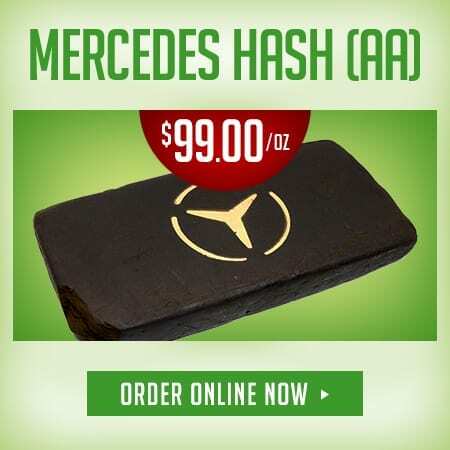 In fact, taking a hit of CannaWholesalers Lemon Cake can replace or supplement your daily morning coffee and help you to kick start your day with focus and high energy. At first, smoking this strain gave me a bolt of energy and gifted me an adrenaline rush. As I came down from the high, I experienced a delightful, full body relaxation, that still allowed me to remain focused. Lemon Cake, sold by CannaWholesalers.ca, was a good strain for getting almost any kind of work done; from complex, professional jobs, to cleaning the house. The cerebral effects made doing these activities enjoyable, as I got to inside and observe my thoughts, ideas and state of mind, in a state of relaxation and calmness. Unfortunately, sometimes smoking this strain can make you a little hungry! However, have no fear, as a fruit salad or a healthy snack will help to sooth such cravings. Or better yet, ignore them, knowing that you are not really hungry and what you are experiencing is simply the munchies. The smoke from Lemon Cake can be acrid; which can be a bit too harsh for your lungs or sinuses. You may experience a lot of coughing because of this. Similarly, the surge of energy users feel can make the arms and legs tingle. This is why some users may feel disoriented or become paranoid. It is important to watch your dose, especially if you are a new smoker. Reminder: With Skunk on both sides of its lineage, you can bet the smell of Lemon Cake is pungent, and so you had better think twice about smoking the strain in public. 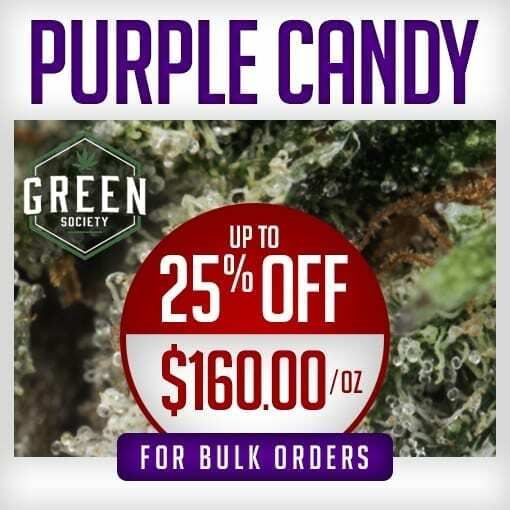 The growers, Heavyweight Seeds has recommended the use of this strain for treating a number of conditions including pain, loss of appetite, nausea, muscle spasms, depression, stress, ADHD/ADD and PTSD. Other medicinal uses for this strain can include: helping to treat the symptoms of parkinson’s disease, multiple sclerosis, inflammatory diseases, fibromyalgia, opiate addiction and recovery. The flowers of Lemon Cake are cone-shaped, medium to large sized nuggets, when grown properly (such as getting proper trimming, soil and nutrients). 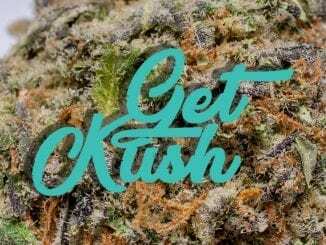 You can grow this weed strain within 9 to 10 weeks. Harvest is around mid-October. Its yield is abundant whether grown indoors or outdoors, but it is particularly bountiful when cultivated outdoors. You can expect upwards of 10 oz or more from a single plant. When harvested, expect to be blown away by the plant’s dank, sticky resin. Just as with smoking the strain, the smell of Lemon Cake is very pungent and so care must be taken, if growing indoors. Investing in exhaust fans and air filters will prove useful. This strain is moderately hard to grow and in certain climates in Canada, it is not practical. If you aren’t interested in growing the plant yourself, CannaWholsalers has all of your needs covered. 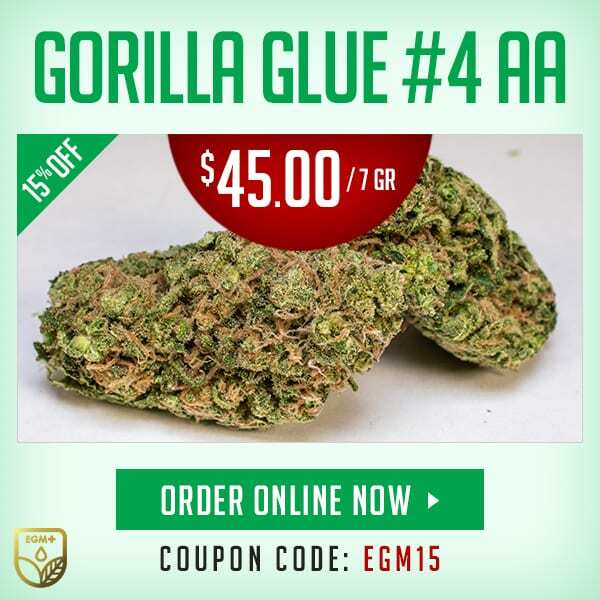 They have the experience and it shows with their exquisitely trimmed and well cured buds. With an impressive name like Presidential OG (AKA Presidential Kush), you can’t have anything but, high expectations for CannaWholsalers beautiful strain. These high expectations aren’t misplaced. Continue reading to find out why Presidential OG is one of the most popular weed strains out there. Indica lovers are going to love this strain! Cultivated by Royal Queen Seeds growers, Presidential OG is a cross between OG Kush and the award-winning Bubble Gum. 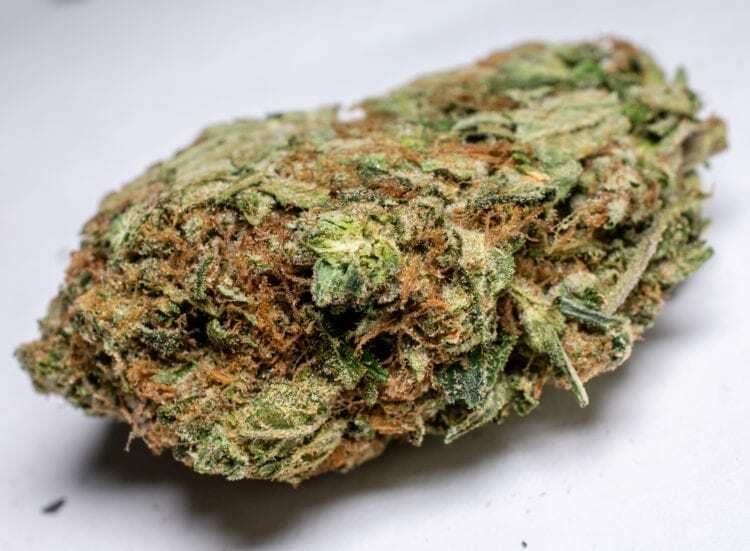 This indica dominant strain has an indica:sativa ratio of 75:25 and a THC level of 20% or higher, making it one of the most potent indica marijuana strains available today. In fact, Analytical 360 lab tested Presidential OG’s THC content at a high of 26%! Presidential OG had an earthy, piney-orange, fruity taste and aroma. You will also notice that, as you break up the bud, there is a spicy aroma; this comes from Presidential OG’s Kush lineage. The flowers of CannaWholesalers.ca’s Presidential OG were small, to medium sized and stuck together. Its bud was tight, with spring green leaves and bright, fiery-amber pistils. There are phenotypes of this strain, whose buds also have a light purple appearance; which is a result of pigment stimulation in very cold temperatures, during the growing phase. CannaWholesalers.ca’s Presidential OG, was an exquisitely smooth smoke; with a dank, musky taste on exhale. The high from this indica dominant hybrid gave a deep body relaxation and calmed my troubled thoughts. As this relaxation set in, my mood improved exponentially; which made this a great strain to smoke or vape after a long, hard day. Presidential OG can also be your go-to strain, when you want to set the mood for activities, such as: watching movies, meditating, reading or going to the spa. Do be warned, Presidential OG can be a creeper strain; therefore, new users should increase their doses slowly, while gauging their tolerance. When consuming Presidential OG in high doses, you are more likely to experience the following side effects: fatigue, dizziness, paranoia, headache, dry eyes and mouth. The full-body high may also make this strain more suitable for evening use. Presidential OG is ideal for helping to treat a number of symptoms and conditions, including: pain, migraines, inflammatory diseases, insomnia, fibromyalgia, multiple sclerosis, parkinson’s disease, opiate addiction and recovery, depression, chronic stress, anxiety and other mood disorders (as directed). This strain has also been said to improve tinnitus (perception of ringing in the ears) and restless leg syndrome. With the way the political atmosphere is around the world, the word “presidential” may have some negative connotations for some; however, with CannaWholesalers.ca’s well trimmed and beautifully cured strain, the word Presidential will conjure up nothing but wonderful memories for years to come. The flowering time for Presidential OG is approximately eight and a half weeks. It is less than 30 inches in height when fully grown, with a yield of 1-3 oz per plant. Remember to cure the buds properly, to ensure you preserve that wonderful fruity aroma and of course maintain the potency of the plant. Proper curing starts by hanging the fresh flowers upside down for about a week to dry. The drying conditions should be 21℃ and 50% humidity. Afterwards, seal the dried nugs in airtight containers, which also should be stored in a room temperature of 21℃ and 65% humidity. You can attain the perfect humidity after the bud is stored in airtight containers with the use of Bodeva Humidity Packs. Purple Space Cookies’ lineage is a mystery. It is believed that this cannabis strain was originally a cross between Durban Poison and Girl Scout Cookies. Purple Space Cookies is a crowd favourite in Western Canada and in fact; is a highly coveted marijuana strain worldwide. Furthermore, the Purple Space Cookies strain grown in British Columbia, is said to be one of the best phenotypes of the strain available. Purple Space Cookies have a THC level of above 20%. Another of the most notable varieties of this strain is a mix between Space Queen, Girl Scout Cookies and Purple Kush. This variety also has one of the higher THC levels. Purple Space Cookies’ Kush lineage is especially noticeable in its aroma and flavour. Purple Space Cookies from CannaWholesalers had striking, deep purple buds, that almost seemed black in appearance, in low light. Under proper lighting, there could be no denying the overall royal purple coloration of the buds. Its nuggets were also covered in a bountiful white trichomes and rusty-orange pistils. Having Kush tendencies, Purple Space Cookies had a potent, earthy and piney fragrance. The strain also had sweet, berry flavour, that added to the pleasure of inhaling this strain. You will be in for a hell of a good time with CannaWholesalers.ca Purple Space Cookies. Expect to feel euphoric, adrenalized, outgoing, expressive, giggly and relaxed; all at the same time. This is the perfect strain to go for if you are planning a night out; or alternatively, having a little gathering of friends at the homestead. Just be sure to keep safe! Cannabis may not be as dangerous as alcohol; however, Purple Space Cookies was incredibly potent and novice users may experience uncommon and unpredictable side effects. However, more experienced smokers/vapers can use this strain during the daytime without too much of a lag in mental processing or reaction time. It will just enhance your mood and make socializing more pleasurable. While it is usually reserved for recreational use, Purple Space Cookies can have many medical benefits. The strain provides quick pain and anti-stress relief. It’s also beneficial to persons suffering from insomnia, depression and lack of appetite. In conclusion, Purple Space Cookies may be a bit mysterious because of the many varieties of the strain out there. However, one thing is for certain, CannaWholesalers.ca’s Purple Space Cookies had a striking appearance, pleasant aroma and flavour; combined with its exquisite cure, trim and its amazing effects, make Cannawholesalers.ca’s Purple Space Cookies, a marvelous cannabis strain you should add to your favourites list. When you do, be sure to return to DispensaryGTA.com and share your experience! 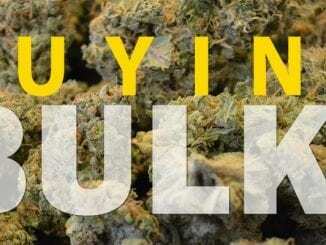 If you are buying bulk, CannaWholesalers, hands down, is your best choice. 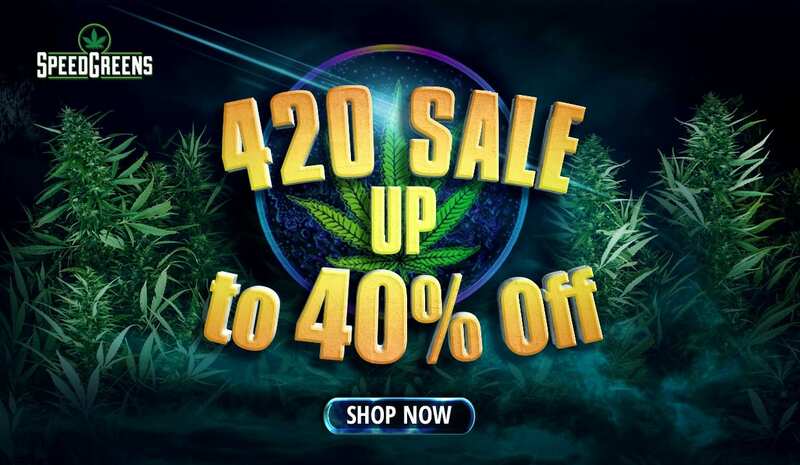 Their large, cannabis variety; including full Quad (AAAA) products, their long rotational cycles, the care they ascribe to their products and the fact that they are a Canadian company, make CannaWholesalers.ca, the only choice for bulk weed. 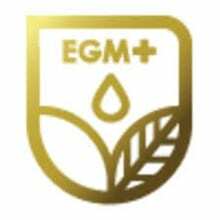 Furthermore, the fact that CannaWholsalers only use locally grown products; which are all overseen by the same, craft and diligent growers. 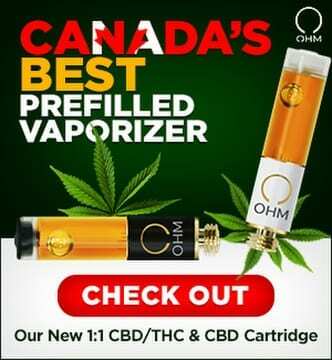 With some of the cheapest, bulk product out there today, one might ask themselves, why haven’t I tried CannaWholesalers.ca before? I have one further caveat for you. 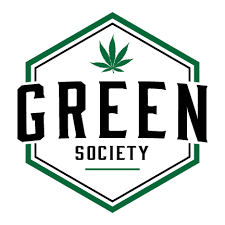 Want to know more about the products offered by CannaWholesalers? Read our review of AAAA strains from CannaWholesalers! Read our review of top quality shatter from CannaWholesalers! Well now I have to ask, what are you waiting for? If you have used Purple Space Cookies before, or have a comment or question about CannaWholesalers.ca, please fill out a detailed message below!